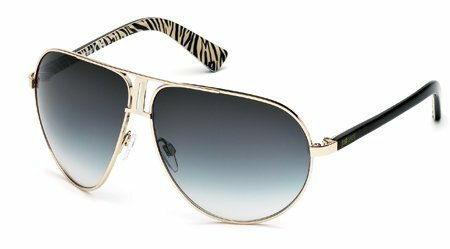 JUST CAVALLI JC508S is style Men Sunglasses design. These Sunglasses are comfortable to wear in addition to being fashionable. All eyewear come with original case, cloth and manufacturers papers. If you have any questions about this product by Just Cavalli, contact us by completing and submitting the form below. If you are looking for a specif part number, please include it with your message.